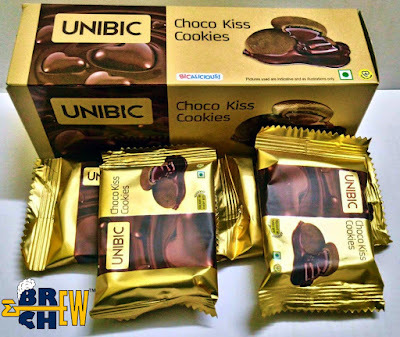 UNIBIC is a premium cookie brand or biscuits making industry selling across India from the last ten years. Famously known as Bicalicious cookies, they are made with the best ingredients and mixed with select fruits, nuts and spices to create a range of around 20 flavours. They also have a sugar free option for their range of cookies which is delightful for all the health conscious people as well as diabetic patients. So how is UNIBIC? 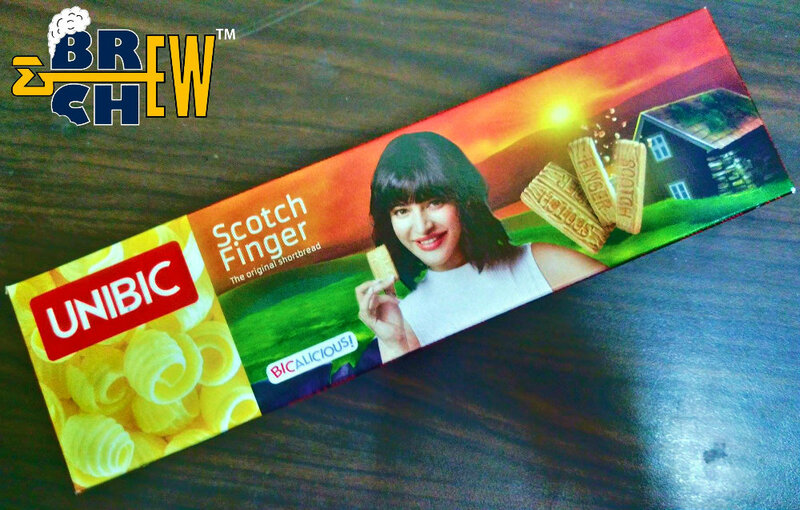 It is more than a cookie, find out! Unibic Foods has pioneered the ‘cookie’ category in India since its entry into the country in 2005. Currently, it is the fastest growing cookie brand in India, Unibic ensure world-class quality in every cookie. The state-of-the-art factory is in Bangalore, India. The machinery which is used in the facility has been imported from Europe and adheres to strict QC procedures. The 'cookie maker' is also the first one to have introduced the 'wire cut technology ' into the country, that is responsible for giving each cookie its unique texture. With a team strength of 800+, a global reach of more than 10 countries. 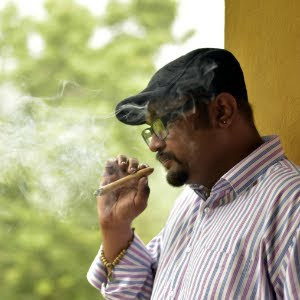 I am a great fan of UNIBIC cookies, and association or my first tasting session was actually in Hubli during KPL 2016. Every day we used to get dozens of different flavoured cookies and everyone used to love it. Any range you pick up is tasty, from the delicious chocolate range to the healthier one, everything was delicious. Surprisingly even the Oatmeal Digestive Cookies were also delicious so my concept of healthy food not being tasty was destroyed royally by this brand. My all-time favourite would be the Choco Kiss cookies and of course Fruit & Nut Cookies, both are sensational in taste and texture. 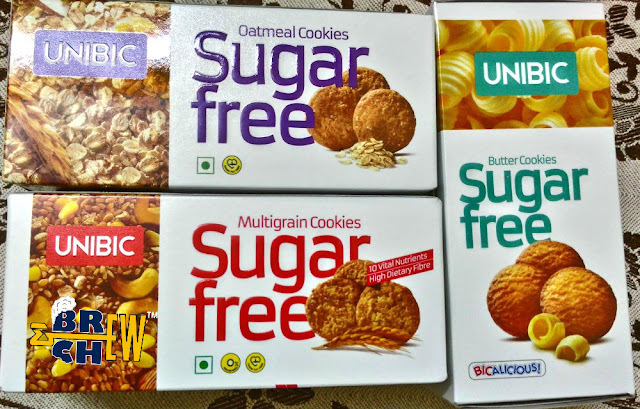 So I think UNIBIC cookies have really done a marvellous job in creating some wonderful cookies and hope they bring out more flavours into the market.